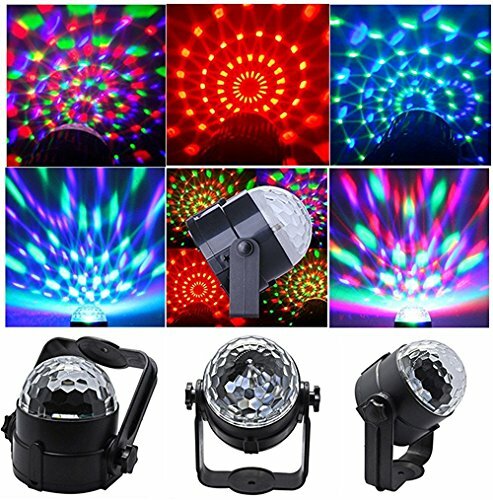 Suitable for Disco, Bars, Pubs, Clubs, Roller skating rinks, KTV, party, celebration, Festival, Store ,park and other appointed place. 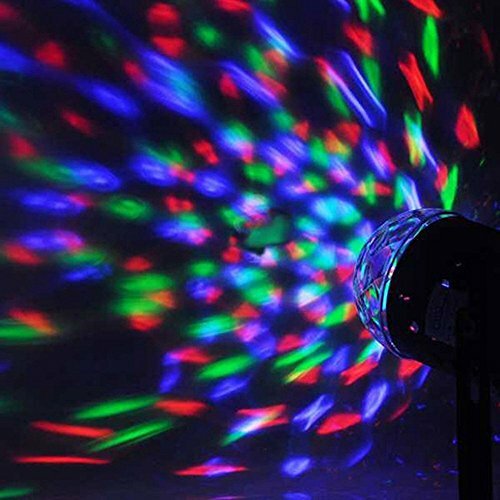 This is an Auto-Rotating Magic Ball, without Remote, and could not stay in one color. 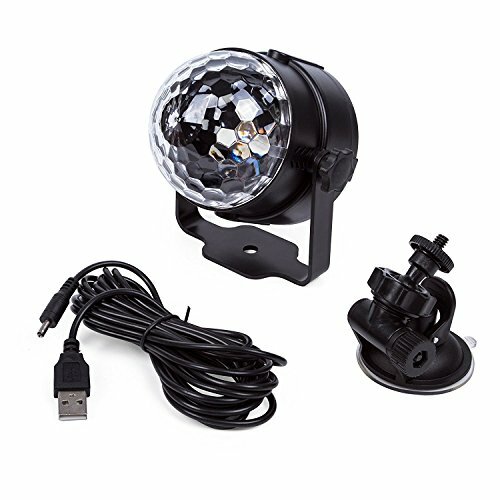 The crystal magic ball colorful lamp has a USB plug that you can plug in to an adapter. 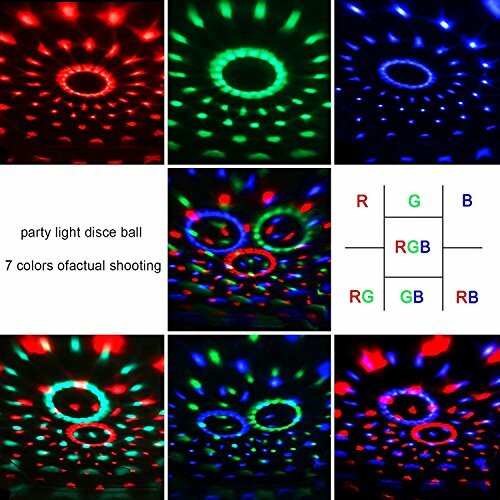 Different combination of the 3 colors RGB allows you to have 7 lighting color patterns (R/G/B/BR/BG/RG/RGB). Easy to install with the 360 degree bracket, can stick on ceramic tiles, glass, steel screen and other smooth surface. 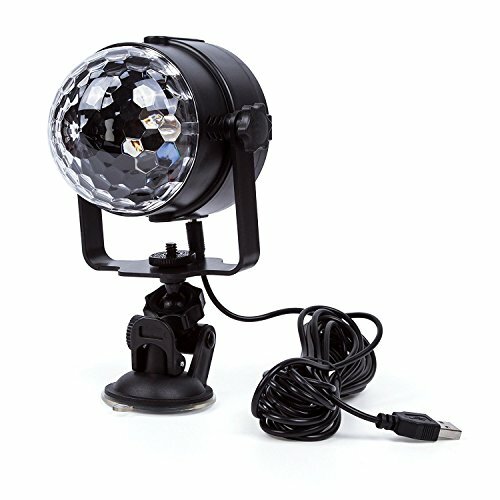 Adjust to any angle you want, suit your need in any way! Designed with double-paint flame-resistant plastic housing. 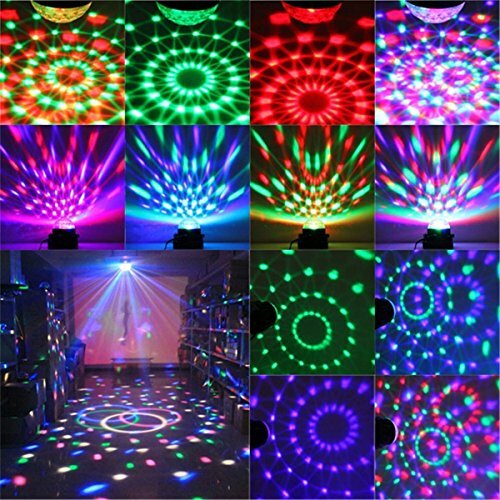 Using high quality durable material, have smooth surface. Perfect heat-resistant performance, practical and safe. If you have any questions about this product by Eleoption, contact us by completing and submitting the form below. If you are looking for a specif part number, please include it with your message.